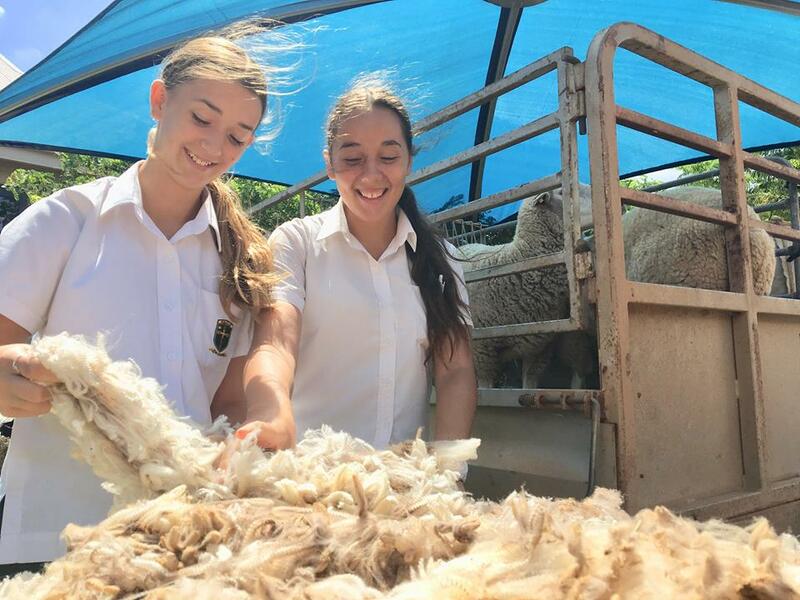 Nagle Catholic College Science department offers a wide variety of subjects. 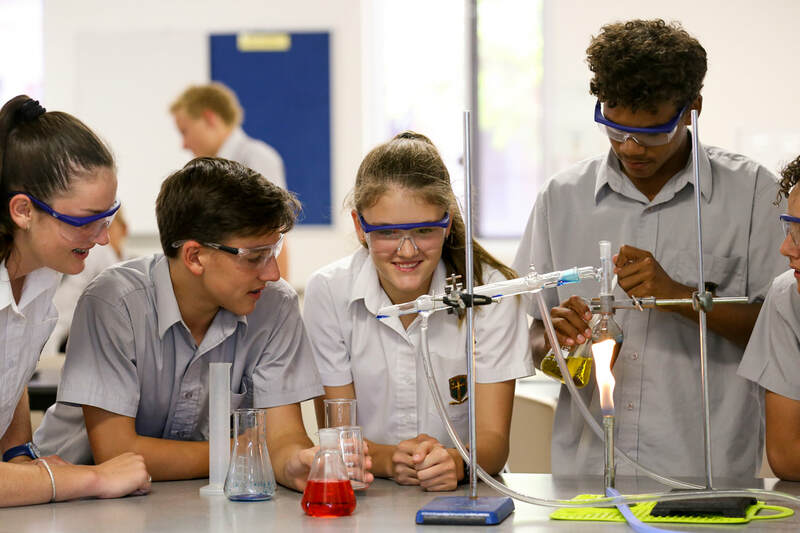 At senior level, students have ATAR and General pathways, while students in Years 7 to 10 have core Science alongside interesting option choices. Over Years 7 to 10, students develop their understanding of microscopic and atomic structures; how systems at a range of scales are shaped by flows of energy and matter and interactions due to forces, and develop the ability to quantify changes and relative amounts.